Calendar – Welcome to Jefferson Manor! Calling all kids! And kids at heart! Come to the park to show off your Halloween costumes, paint a pumpkin, and enjoy our Fall Potluck. We’ll meet at Jefferson Manor Park from 11 AM to 1 PM. Last names A-F can bring a main course (meat, pasta, casserole, soup/stew), G-N can bring a side dish (salad, veggie, bread), and O-Z can bring dessert. But if you have a recipe you love, go ahead and break the rules! No requirement to bring food or drink to enjoy the fun. Don’t forget to wear your costume! We hope you’ll join your neighbors in celebrating! 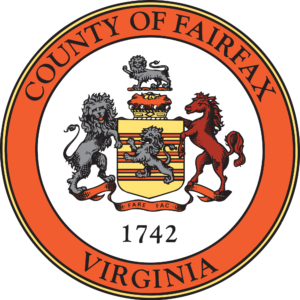 Fairfax County is creating Urban Design Guidelines for the Richmond Highway corridor. The Guidelines provide details on many of the recommendations described in the Embark Comprehensive Plan including the appearance and function of streets, parks and plazas, and other elements of the public realm. JMCA is proud to present our holiday extravaganza featuring Cookies & Cocoa with Santa (bring your own camera or smartphone for pictures), kids games and activities, and lighting of the Menorah (all are welcome) at 4:30. Bring a new and unwrapped toy to donate to Toys for Tots. The kids have their fun at the holiday extravaganza, now the grown-ups have theirs too! All are welcome to celebrate the season at the Davis House from 5:00-7:00 PM. We will have adult beverages and appetizers. Feel free to bring something to share. Or just show up! Before the holiday happy hour is the JMCA holiday extravaganza featuring Cookies & Cocoa with Santa (bring your own camera or smartphone for pictures), Reindeer Race for kids at 3:30, and lighting of the Menorah (all are welcome) at 4:30. This portion runs 3 – 5 PM. 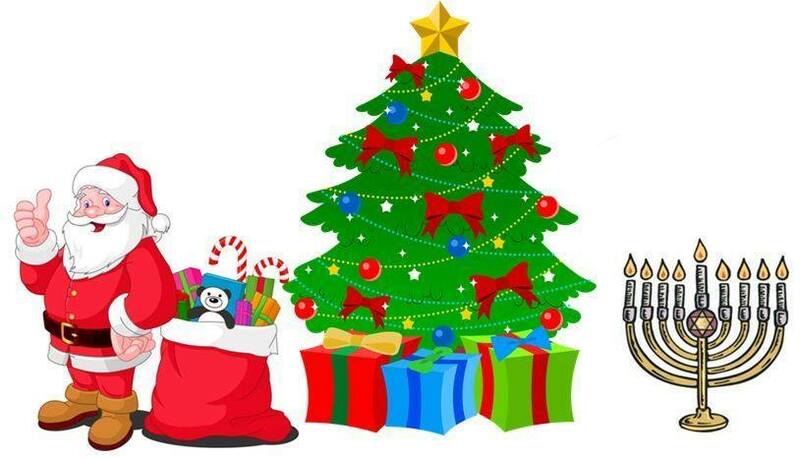 Bring a new and unwrapped toy for Toys for Tots or a non-perishable item for the food bank. A big thank you to the Davis Family! Join your neighbors at the next JMCA Community Meeting on Thursday, March 21st at 7:00 PM at the Mount Eagle Elementary School cafeteria. We are happy to welcome special guests Master Gardeners from Greenstreet Gardens who will speak about native planting and pollinators just in time to get your gardens ready for spring! The annual JMCA Board election is happening at the March Membership Community Meeting too! The Vice President seat and two board member seats will be open, please get in touch ahead of the meeting if you are interested to help advocate for Jefferson Manor. Nominations for any board position may also be made from the floor at the meeting. All JMCA events and meetings are KID-FRIENDLY unless otherwise noted (e.g. the Adult Holiday Happy Hour). It’s time to join or renew your JMCA membership! We will be accepting cash, credit, and checks, any household, owner or renter, can join! Annual membership fees are $20 per household, $10 for seniors, and $35 if you purchase two years in advance. It’s an election year in Fairfax County! 4 candidates are running for the Democratic nomination for Lee District Supervisor. 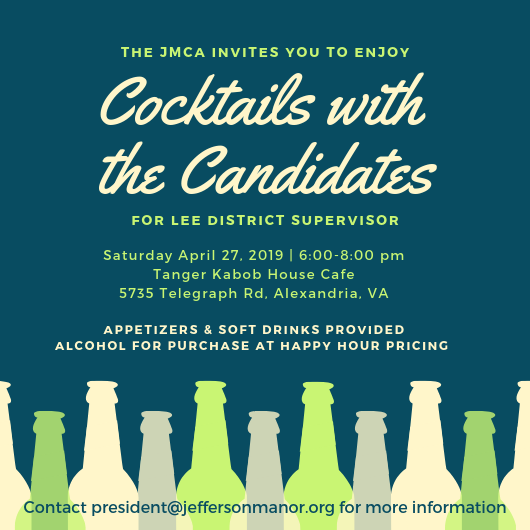 The Jefferson Manor Citizens Association invites you to join your neighbors for an evening with the Lee District Supervisor candidates on Saturday, April 27 from 6:00-8:00 PM at Tanger Kabob, located at 5735 Telegraph Rd. Each candidate will have 2-3 minutes to speak to the attendees about why s/he are running to represent Lee District. Then attendees and candidates can mingle, eat, drink, and enjoy the evening! The JMCA will provide appetizers and soft drinks. 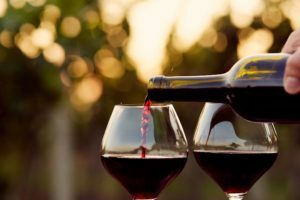 Alcohol will be available at happy hour pricing, $3 beer, $4 wine, and $4 rail mixed drinks.